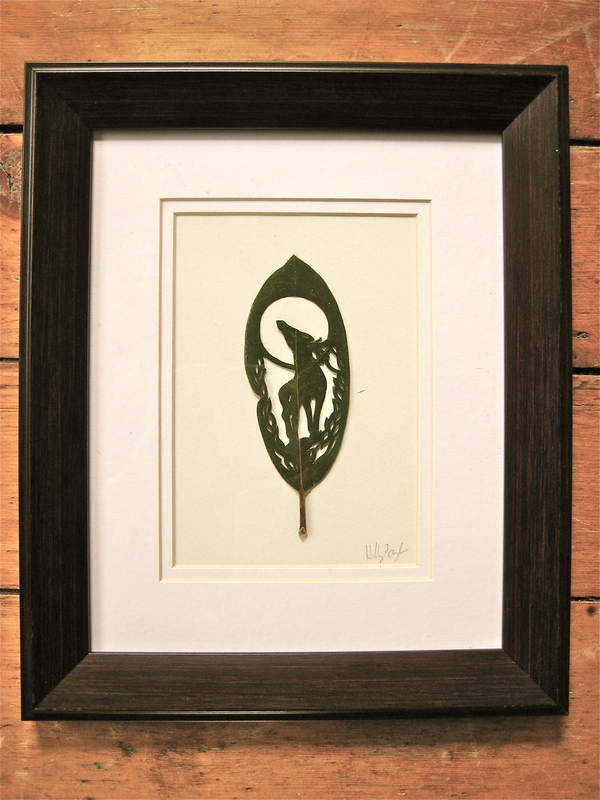 Click image to view more of Hillary Fayle’s leaf artistry! … since y’ know, I am Canadian! Take a moment to browse her website… You’ll be glad you did 🙂 Can you pick a favourite? That’s all for now… Wishing eveyone a happy, safe and fun Canada Day! As well, wishing a happy 4th of July to Hillary Fayle and all our American neighbours visiting my blog today! My name is Hillary and this is my art. I am all about creating beautiful things carefully and with regard for the planet. 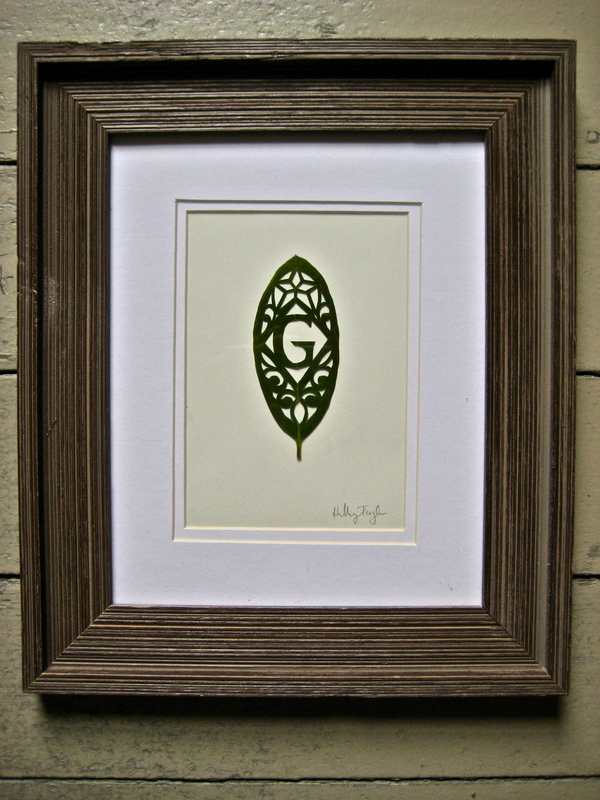 I try to use environmentally friendly and sustainable materials for my art, which has really defined what I do as an artist. 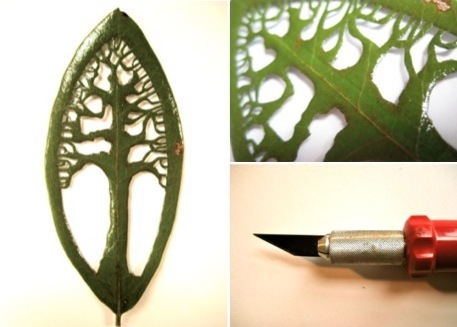 Currently I am working with leaves as a primary material, which I coat in a non-toxic preservative and either cut them or stitch them to create delicate patterns which reflect the beauty of the natural world. Enjoy! This entry was posted on June 30, 2015 by knittingwithheart. 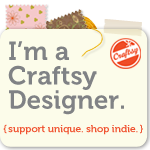 It was filed under inspirational, people and was tagged with Canada, Canada Day, Craft, Hillary Fayle, iPad, KWH iPad Show, leaf embroidery, Maple leaf. Beautiful. Belated Happy Canada Day, though I suspect ‘Canada Day’ should be everyday! Sounds like the embroidery would be fun. Sorry I’m late, but Happy Canada Day! Amazing! Your works are magic! I admire your ability to knit well. I cannot sew for nuts!! Sigh! !